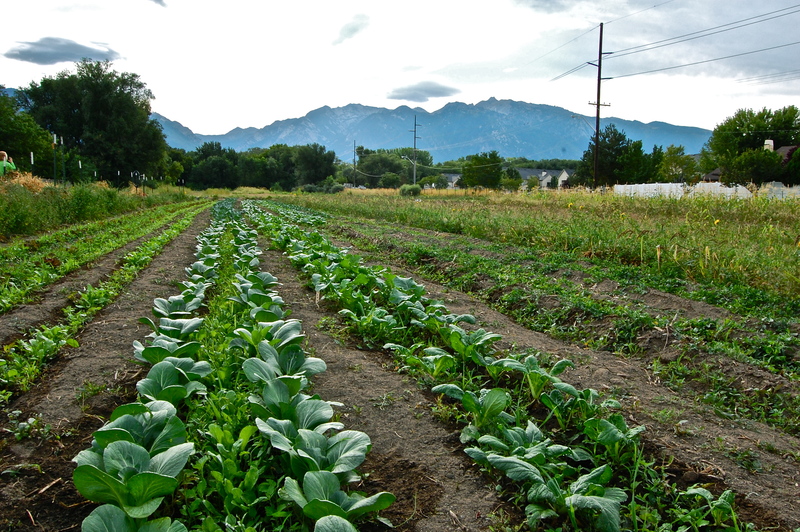 Salt Lake County’s Urban Farming program has just released a Request for Proposals (RFP) to lease three parcels of County land to local farmers (3-10 acres). 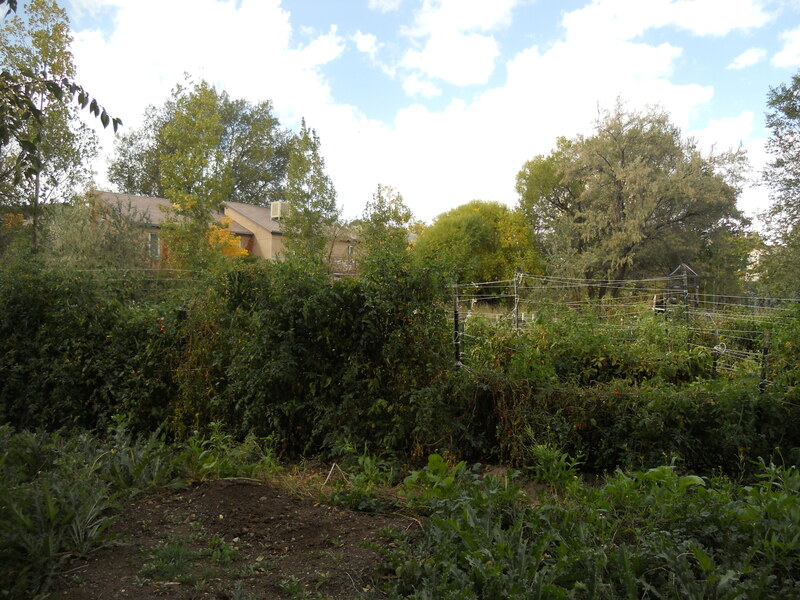 All three parcels are located in the Salt Lake Valley and come with canal water access. 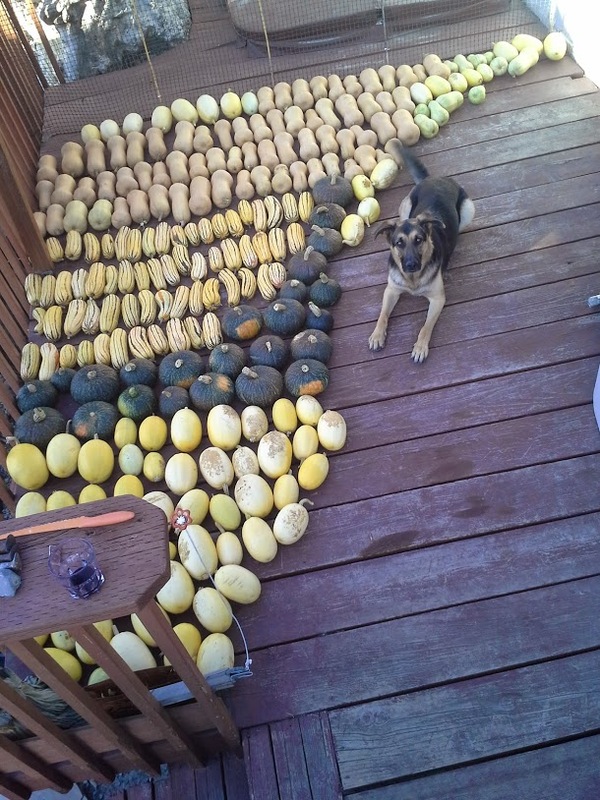 Farmers can bid on one or all of the parcels. Sealed proposals must be logged, stamped and received before 2:00 p.m. on Tuesday, February 9, 2016 at Contracts & Procurement, 2001 South State Street, Room N4-600, Salt Lake City, Utah 84190-3100. 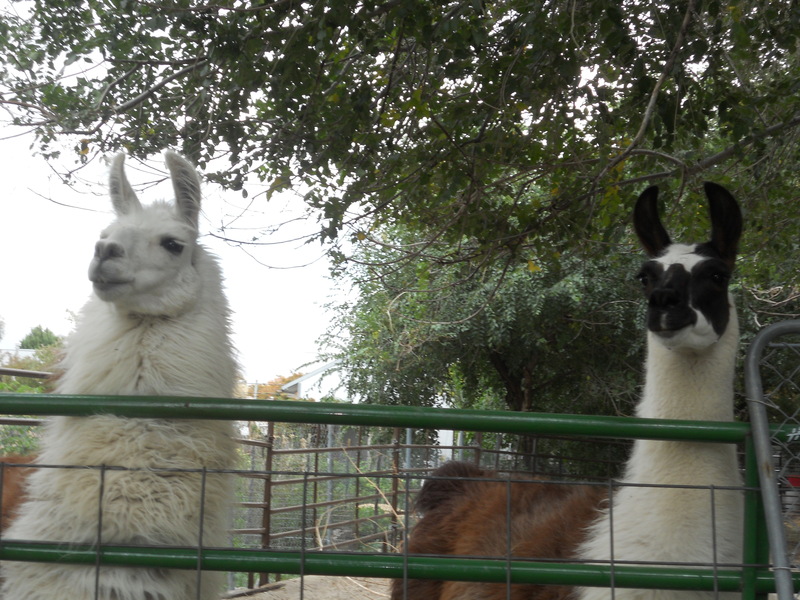 Salt Lake County Urban Farming is piloting a Farmlink program that aims to link available land in Salt Lake County with interested growers. If you or someone you know is interested in finding land to farm, or if you have questions about our program, please contact Aaron Barlow by email at abarlow@slco.org, or by phone at 385-468-1824. You can download the Farmlink application online. Some land may be owned by public entities such as Salt Lake County or a municipality, while some may be privately owned. Private landowners are motivated to lease land for commercial farming because the Utah Legislature has provided an opportunity for property tax reduction, given certain circumstances. 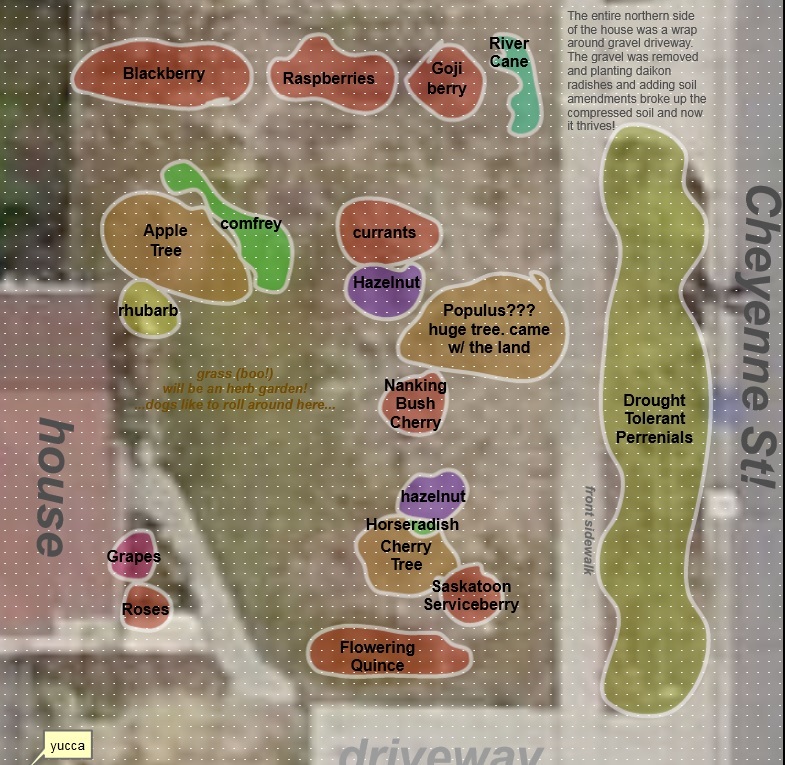 Salt Lake County Urban Farming website. 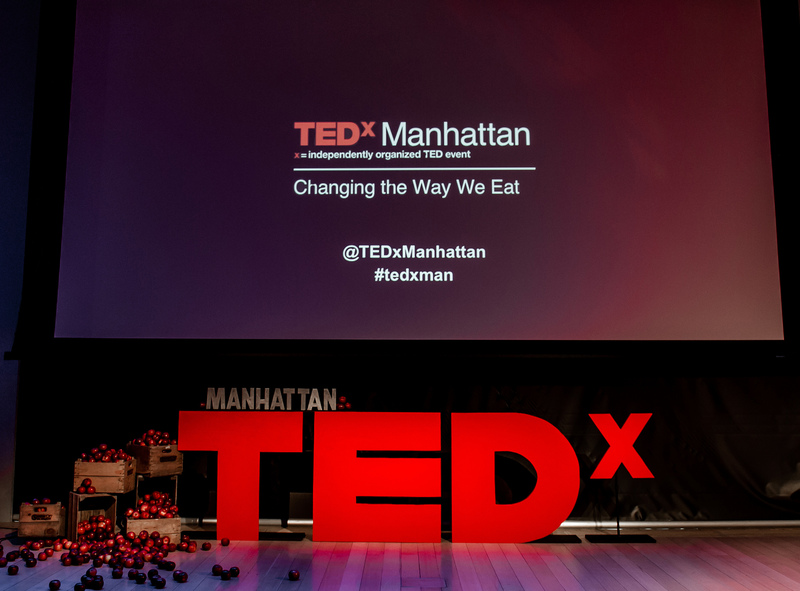 TEDxManhattan, “Changing the Way We Eat,” is a one-day conference featuring a dynamic and diverse group of speakers addressing issues in the sustainable food and farming movement. Watch the webcast LIVE from the Marriott Library on the University of Utah campus from 9:30 am to 4 p.m. on Saturday, March 7. Bring your lunch and enjoy a day of learning about food system innovations and networking with like-minded Utahns! 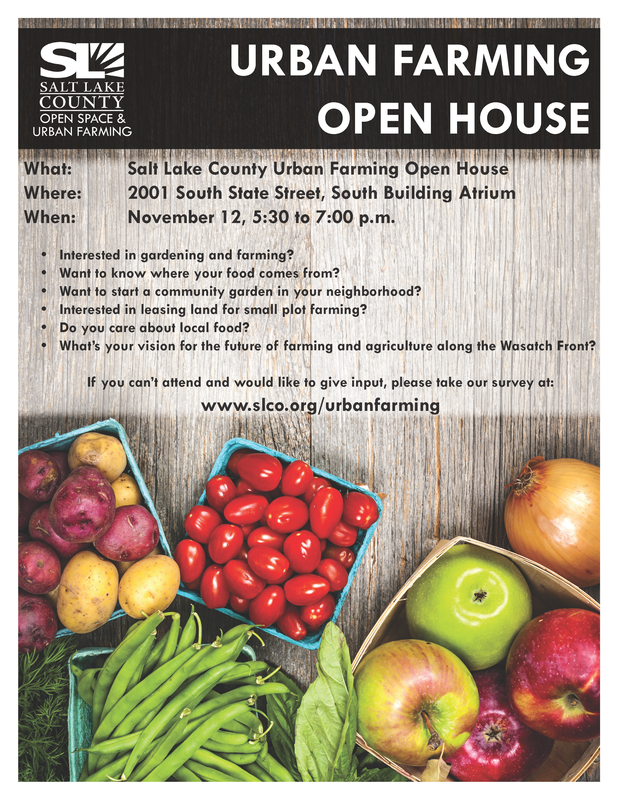 Hosted by Wasatch Cooperative Market, University of Utah Sustainability Resource Center, Salt Lake City Sustainability Division (that’s us! 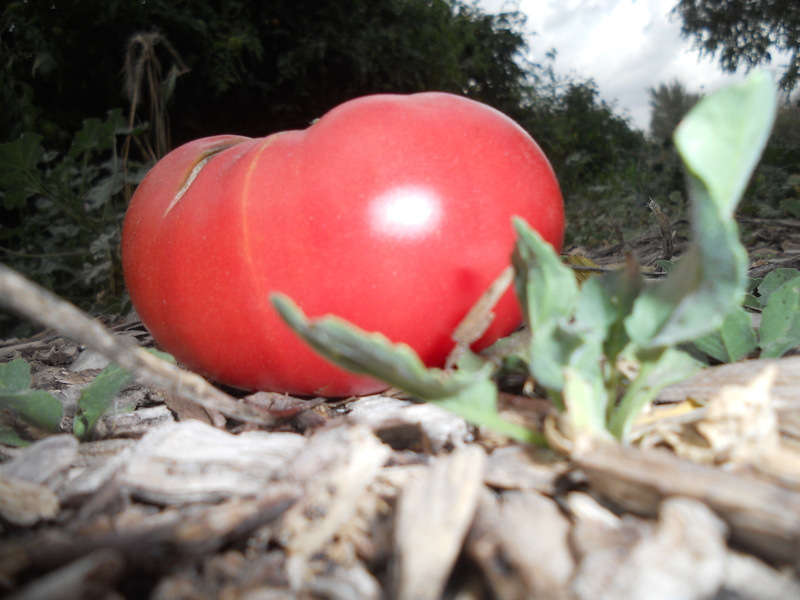 ), Slow Food Utah, the Marriott Library, and Wasatch Community Gardens. Salt Lake City Green, in partnership with The Green Urban Lunch Box, will be hosting a film screening of Growing Cities in celebration of Food Day. Growing Cities, a film about urban farming in America, examines the role of urban farming in our culture and its power to revitalize our cities and change the way we eat. Learn more at GrowingCitiesMovie.com. The Green Urban Lunch Box will have their mobile greenhouse on site! Come tour this converted 35-foot school bus before the screening. Trust us, it’s not-to-be-missed! Food Day is a nationwide celebration and a movement for healthy, affordable, and sustainable food. Learn more at FoodDay.org. Doors open at 6 p.m. Seating is limited. There is a $5 suggested donation. All additional proceeds will go to The Green Urban Lunch Box to help support the SLC FruitShare program.